Lucio Villani is back with a solo project. A recording of songs seeking silence and intimacy. Essential sounds between double bass and voice in a solitary, not soloist, performance. The intention is to tell, respectfully, stories and moods suggested by the blues. LUCIO VILLANI’s name might be familiar among the followers of Orchestra Coco. Singer bass player, bandleader with different projects, LUCIO VILLANI now returns in a solo project, a recording of songs seeking silence and intimacy. Essential sounds between double bass and voice in a solitary, not lonely, performance. The intention is to tell, respectfully, stories and moods suggested by the blues. Spirituals, classics, favourites, ballads and work-songs, sometimes originals, looking for what is hidden behind the words from a careful choice of authors. Thinking about history and telling stories. 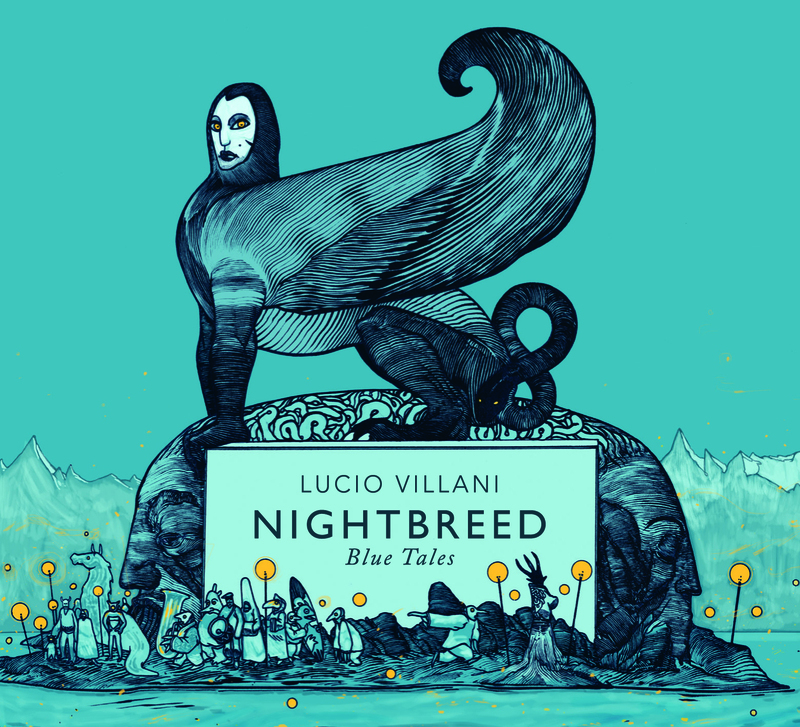 First disc of a solo project, Nightbreed, Blue Ttales, is a record for nighttime listening, a solo flight of storytelling in the blues tradition. An upright bass, a voice and an hour of songs, expanding time. kindred soul pays him a visit: MARCO PANDOLFI with its harmonica. Bass player and blues lover. Along the years Lucio has been traveling through Europe, playing and recording with great musicians such Sugar Ray Norcia, Mark Du Fresne, Junior Watson, Mitch Woods, Richard-Ray Farrell, Gordon Beadle, Maurizio Pugno, Lynwood Slim, Igor Prado, Luke Winslow-King, Enrico Crivellaro, Marco Pandolfi. Master bassist LUCIO VILLANI digs down deep in the blues. I have had the pleasure of working with Lucio when he joins my band on tour in Europe. Excellent music from a talented bassist.